Mr. Lazarus co-founded OEM Capital in 1985. Prior to that, he had been a Vice President of Chase Manhattan Capital Markets Corporation, managed the Corporate Finance Department at Elmco Holding Ltd., London, and before that was a Senior Executive at Slater Walker Securities Ltd., London. 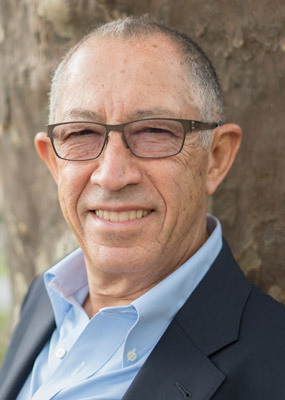 He was formerly with Peat, Marwick, Mitchell & Co.
Mr. Lazarus holds a Master’s Degree in Management from Massachusetts Institute of Technology, and a Master’s Degree in Business Administration from the University of Cape Town. Mr. Lazarus is a Chartered Accountant.